Science Cafes exist all over the world! The South Bend Science Cafe is an initiative to encourage our community to participate in conversations about all types of science. The cafes will take place in casual settings, are targeted towards adults, and are designed to give participants an opportunity to meet, hear, and ask questions of local scientists. Information on the events can be find on the dedicated website and you can also find and receive notifications of the event either through SPI’s email list serve or the Science Cafe Facebook page. 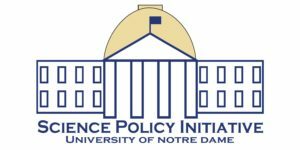 If you are a researcher who’d like to present in future cafes, please contact scipolnd@nd.edu or complete the form here and we will be happy to get you scheduled.